Can Coffee Really Help You Lose Weight? Coffee’s role in helping people lose weight has been a seriously hot debate. Coffee can have both negative and positive effects on your health depending on your individual daily consumption. Learning to harness the positive effects of coffee can be quite challenging for the caffeine addict who has already established a religious coffee routine. When we talk about coffee, we are refer to the good stuff. Ain’t nobody got time for instant. We have come up with a few considerations to take into account when using coffee as a way to lose those extra pounds before summer hits. This is an extremely effective technique for losing weight with coffee as we all know both sugar and cream contain high calories. Think about it, adding cream and sugar to your daily cups is just as bad as eating a chocolate bar or more. If you can’t take the plunge into drinking only black coffee, try using low fat milk or sugar-free sweeteners. Drinking coffee excessively can lead to increased stress levels and insomnia which could lead to overeating. 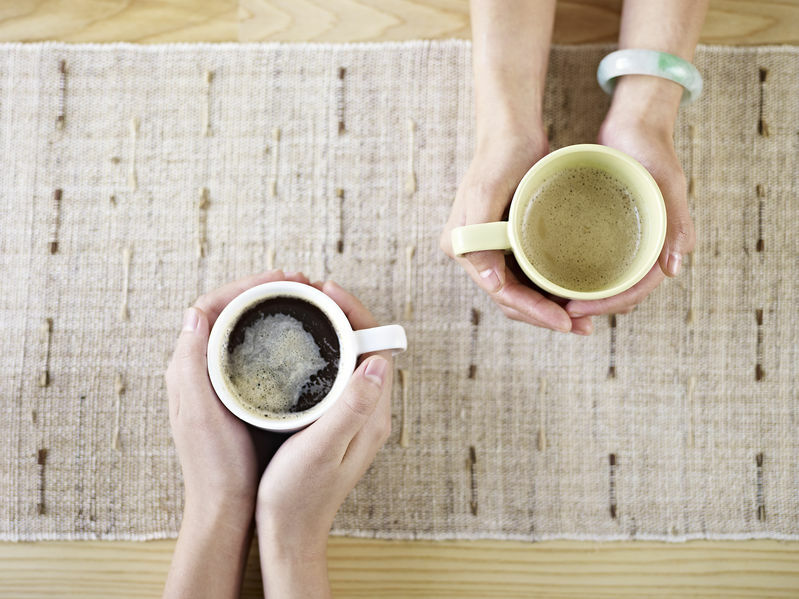 Try to cut your daily coffee intake by one to two cups or even try out decaf. Just give it a shot. These coffee beverages are even worse than just adding cream and sugar to your cup. You don’t need a fancy over the top coffee. Extravagantly flavoured coffees contain a lot of milk and flavoured sugar products and can contain a whole meal worth of calories. Coffee is a well-known appetite suppresser. Drink a cup of coffee before you go head first into the cake your boss bought the team after lunch. Drinking coffee about an hour before you head to the gym can increase your energy and alertness which can help you focus on your workout. It is also great for dulling joint and muscle pain. At The Coffee Delivery Company, we stock a wide range of coffee machines and coffee products. Get your caffeine fix now by contacting us on 0330 123 3309 or email us at quotations@thewaterdeliverycompany.com.